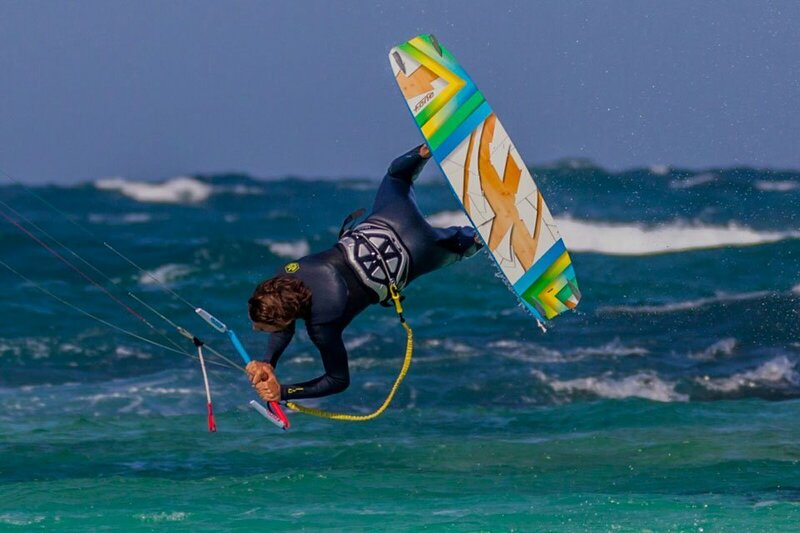 Located on the north shore of Fuerteventura island one of the best kite paradises in the kitesurfing world, Corralejo is loved for watersports, surfing, sup, foil as well as kiteboarding. With constant Alisos winds and pristine waters just hours from Europe is the ideal place to learn to Kitesurf safely. 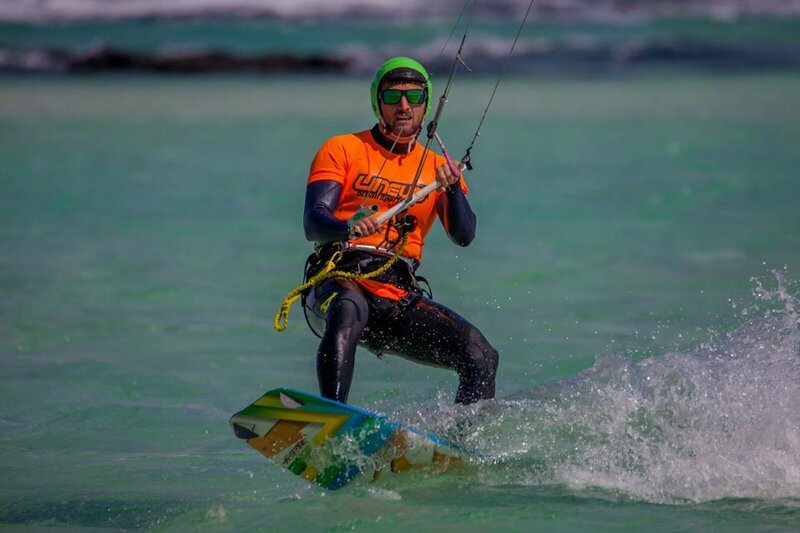 Corralejo is world famous for great kitesurfing and surfing conditions for beginner lessons and kiteboarders looking for nice freestyle an wave sessions. 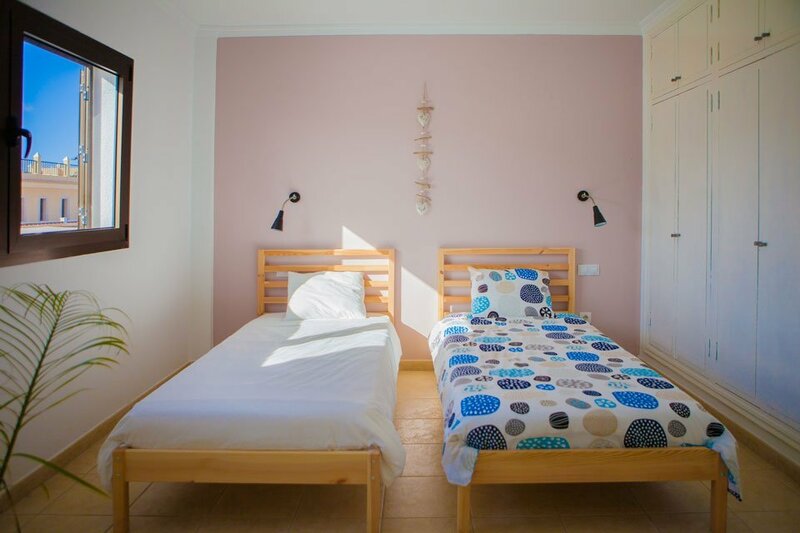 If you’re looking to stay in Corralejo town then we have what u need. 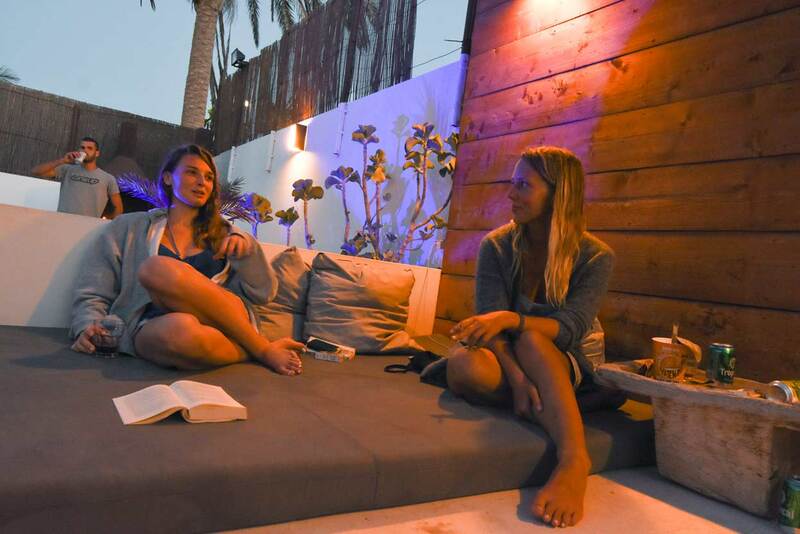 Our Modern and well designed kite camp has 8 rooms and 2 kitchens, big chill out patio, secure sport goods lockers, large enough to store all your kiteboarding equipment. 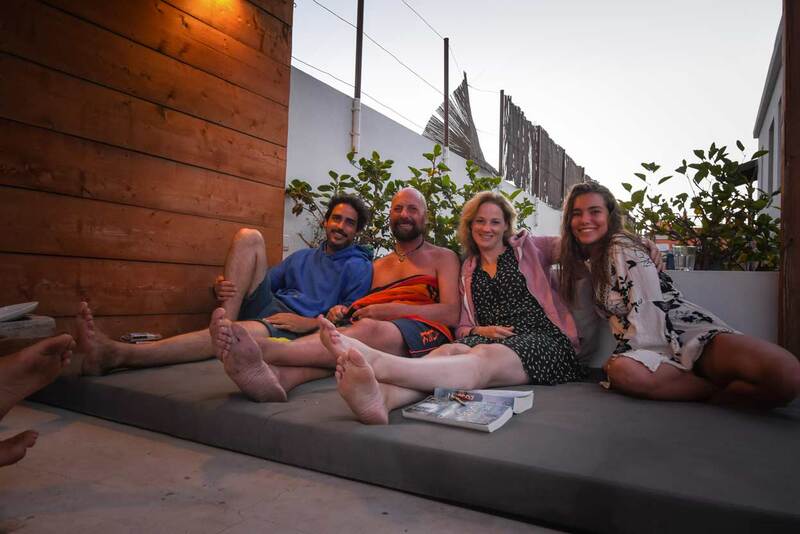 The camp has outside showers, private and bunk bed rooms, 6 toilets, sunbeds, bbq area, bali beds, free wifi and smart tv all included for our guests. 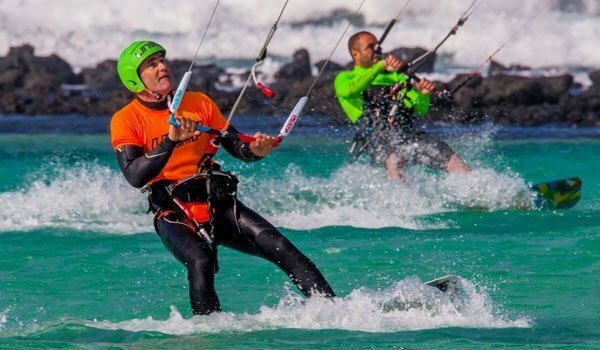 Book your kite camp fuerteventura adventure in the Canarias now! Choose the course for each person, For more than 4 people or Groups request info on next step.